Power Equipment Services specializes in the complete installation of oil filled substation equipment, including assembly, vacuum oil filling with heat and degasification, and acceptance field testing. 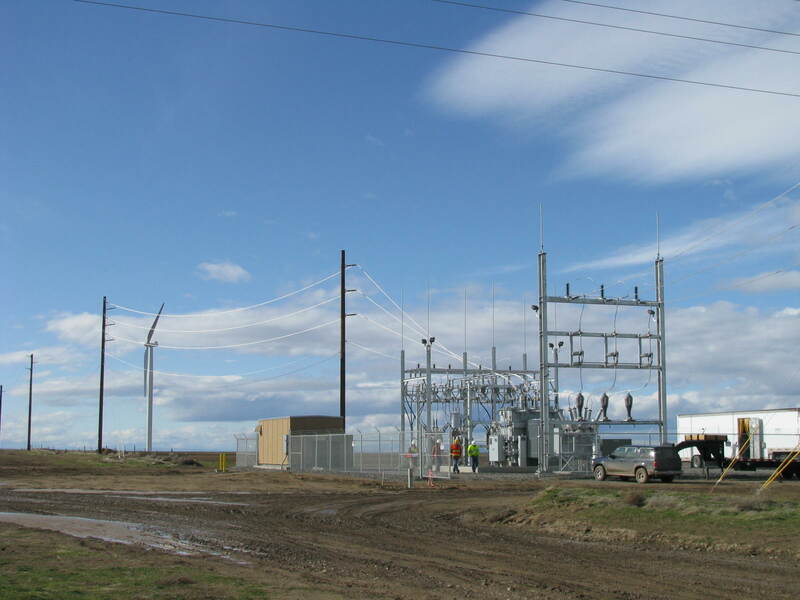 This division also performs substation maintenance on a regular schedule beyond the initial installation. Power Equipment Services provides professional supervision, experienced workmen and suitable equipment to meet all oil-filled substation needs. 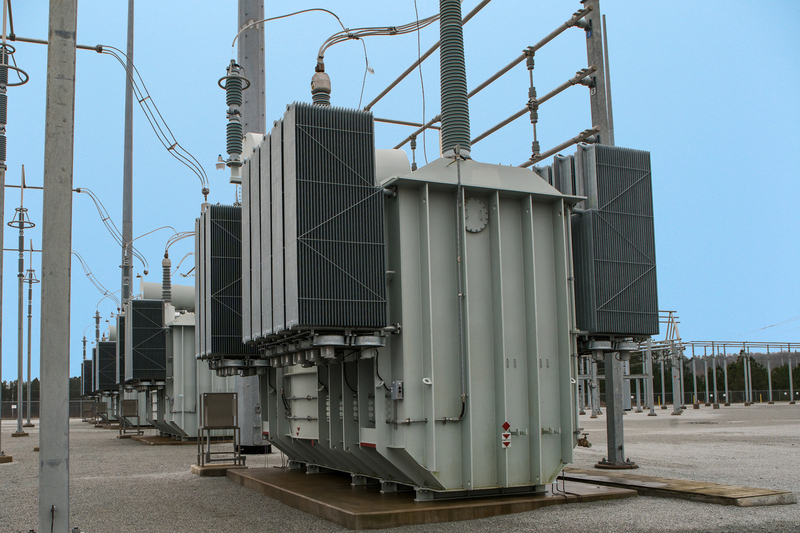 We include a broad in-house substation testing capability as part of Power Equipment Services. This allows us to provide a more comprehensive service to our customers. When providing installation services, we can also provide protective relay testing/ calibration, relay phasing, relay trip verification, equipment controls and checkout, and all other routine testing associated with installations.